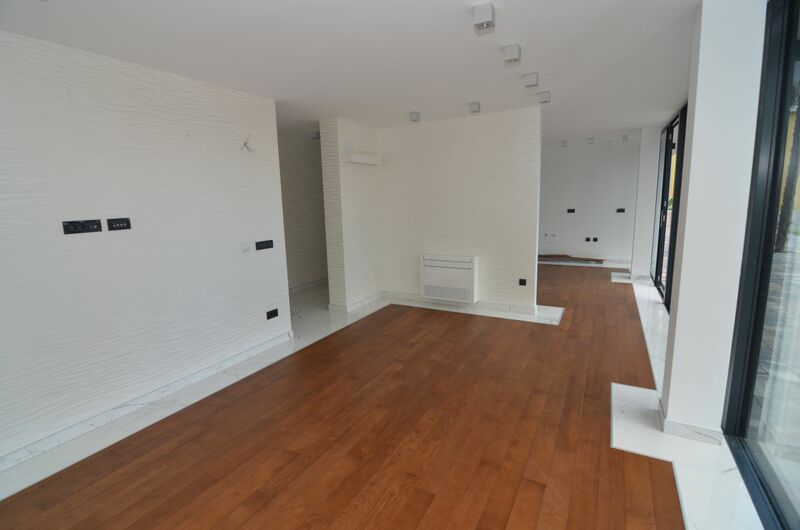 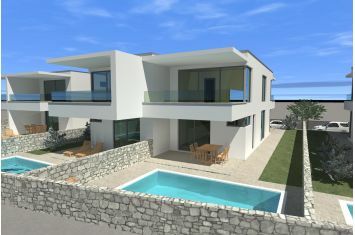 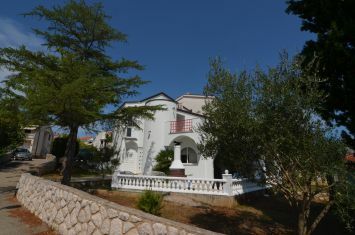 Appartements - Ville de Krk - EXCLUSIVE APARTMENT WITH POOL, 400 M FROM THE BEACH! 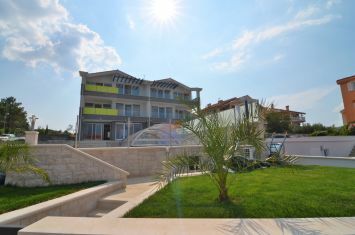 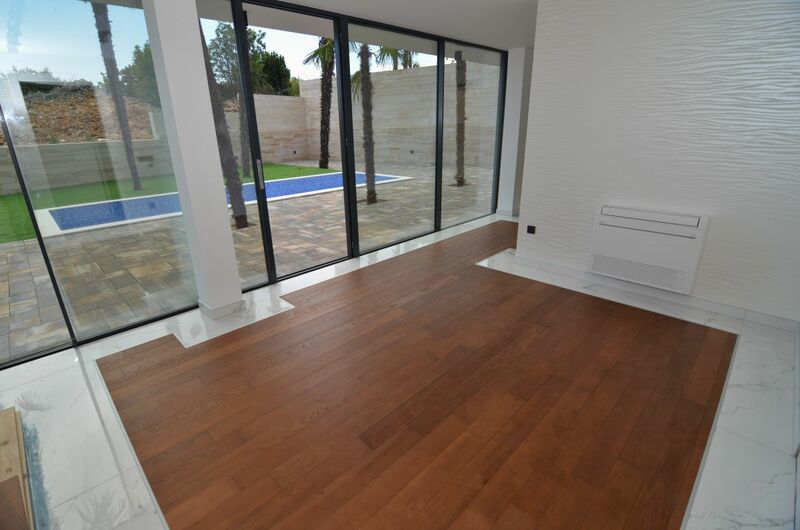 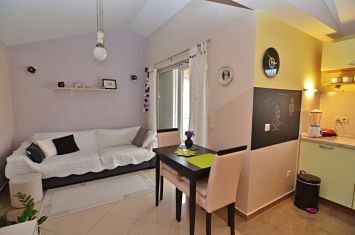 EXCLUSIVE APARTMENT WITH POOL, 400 M FROM THE BEACH! 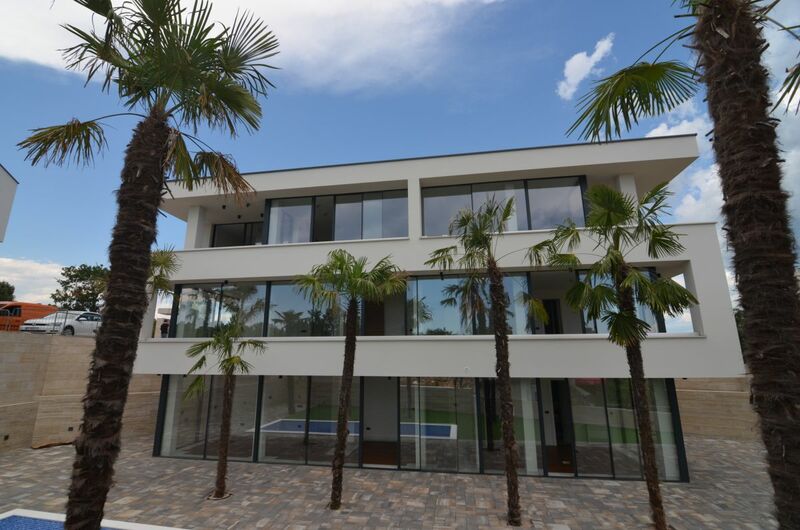 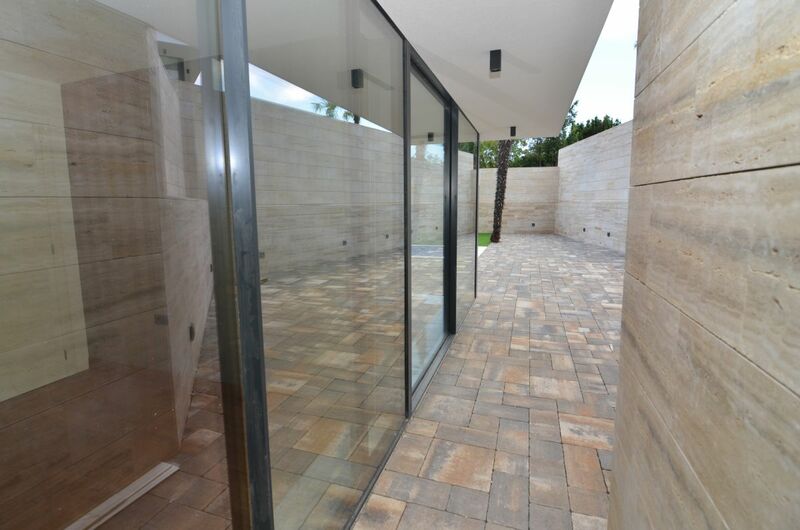 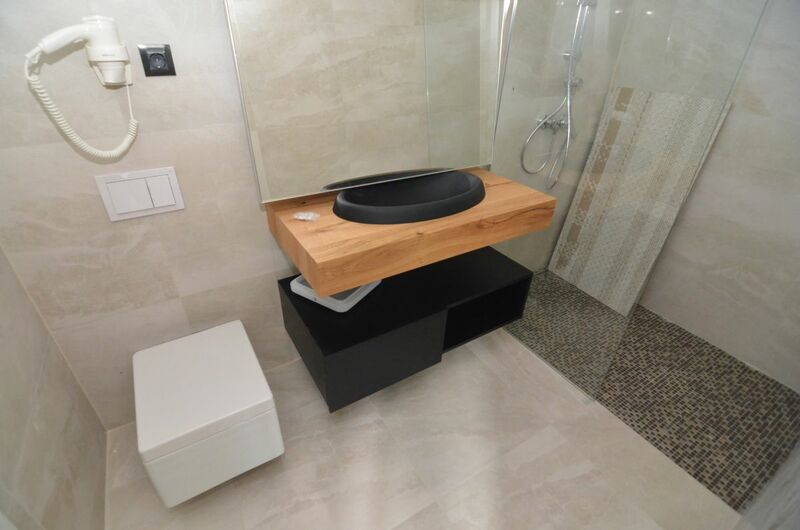 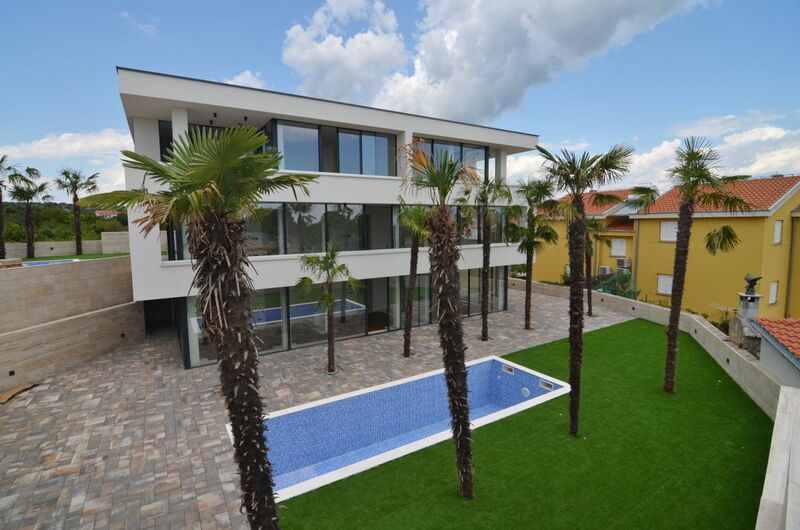 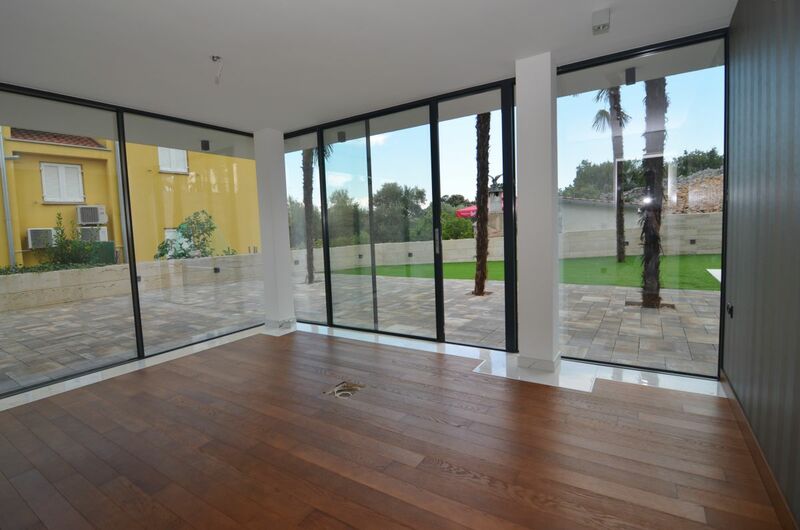 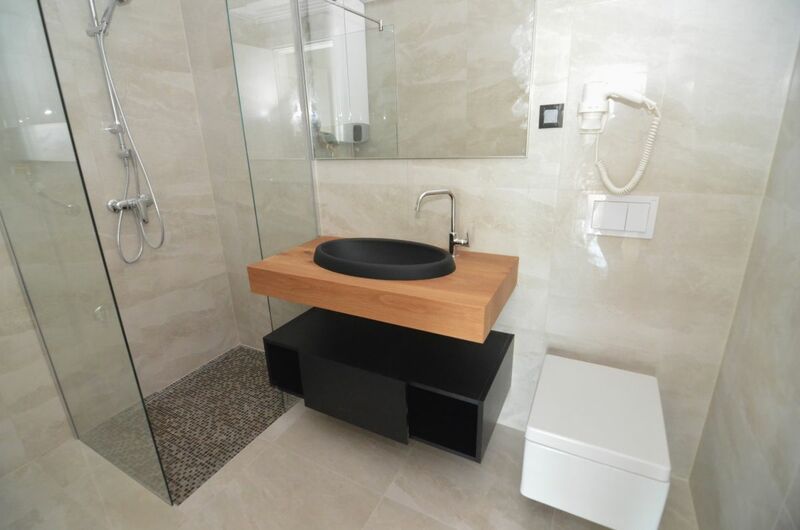 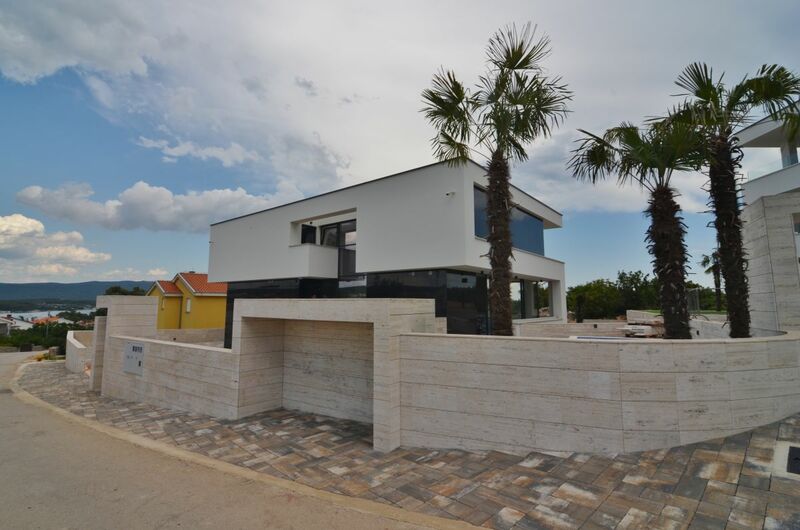 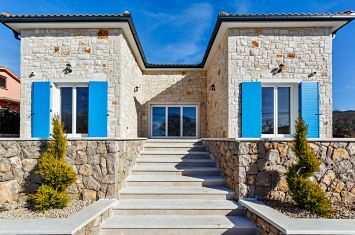 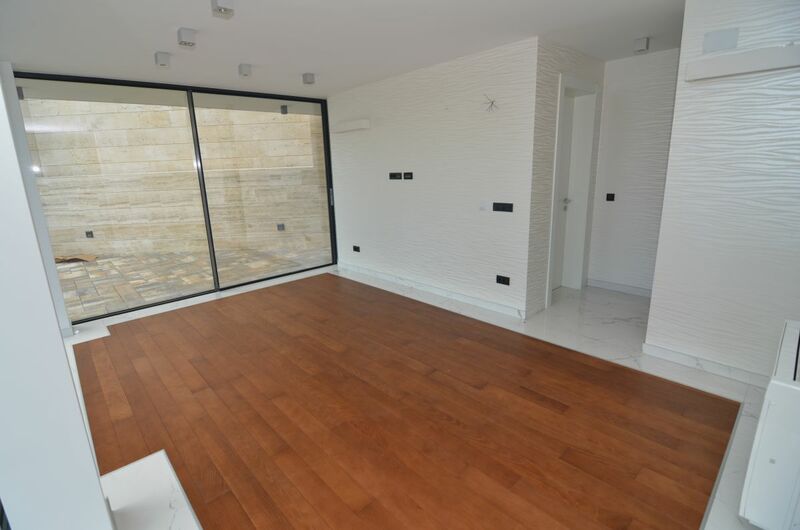 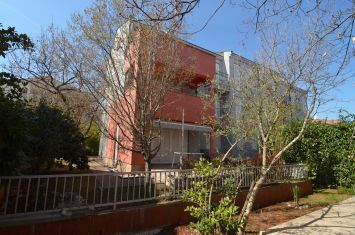 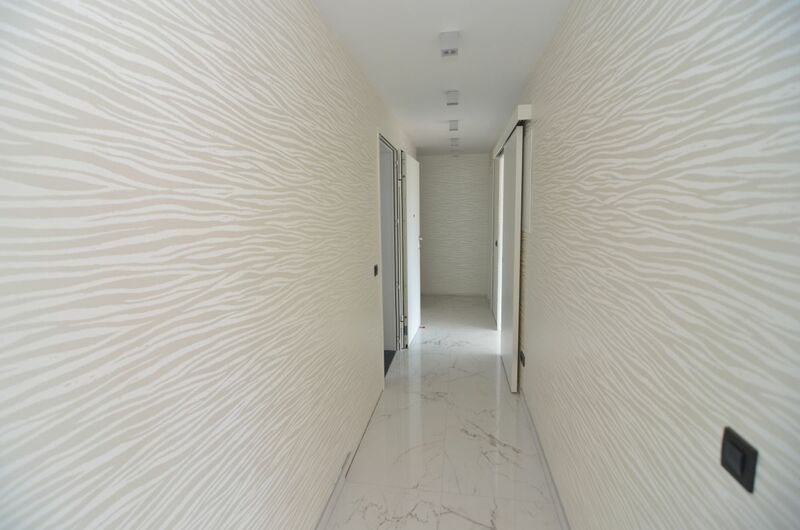 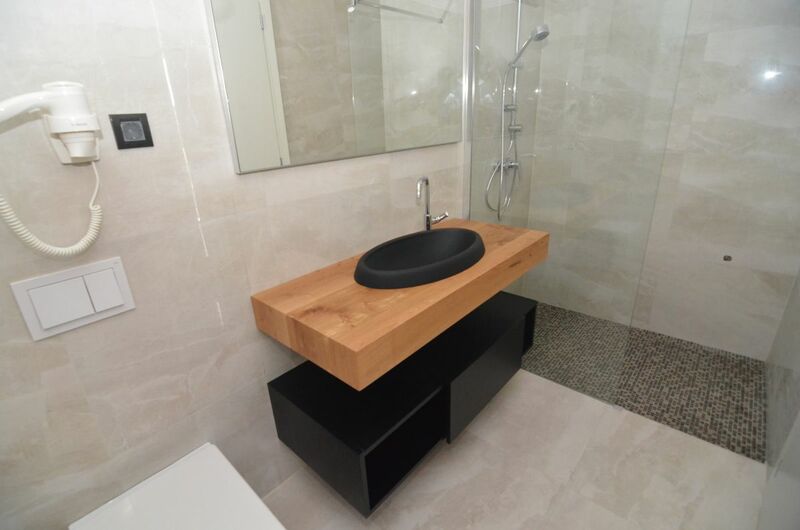 The island of Krk, town Krk, exclusive apartment surface area 107.80 m2 for sale, on the ground floor of a new urban villa, with swimming pool and landscaped garden of 306.37 m2, in an attractive location, 400 m from the beach! 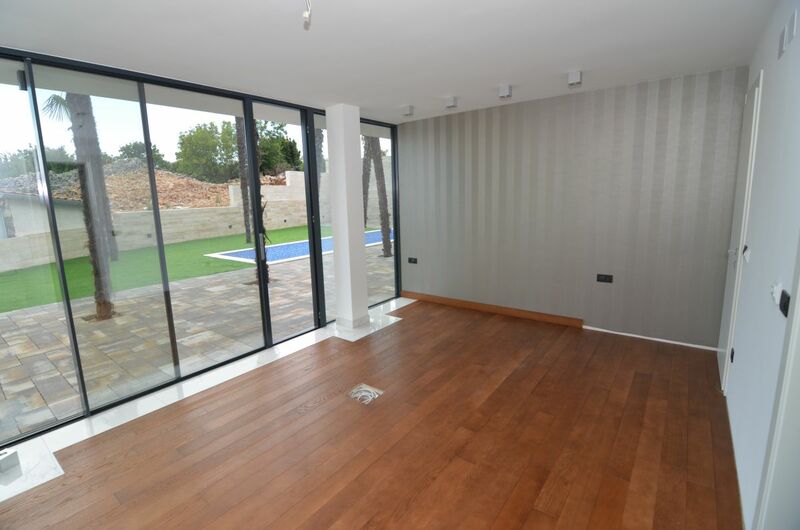 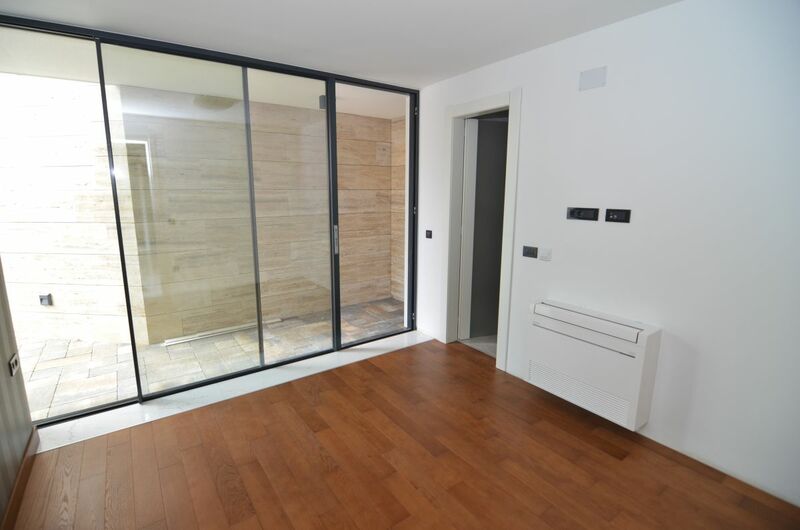 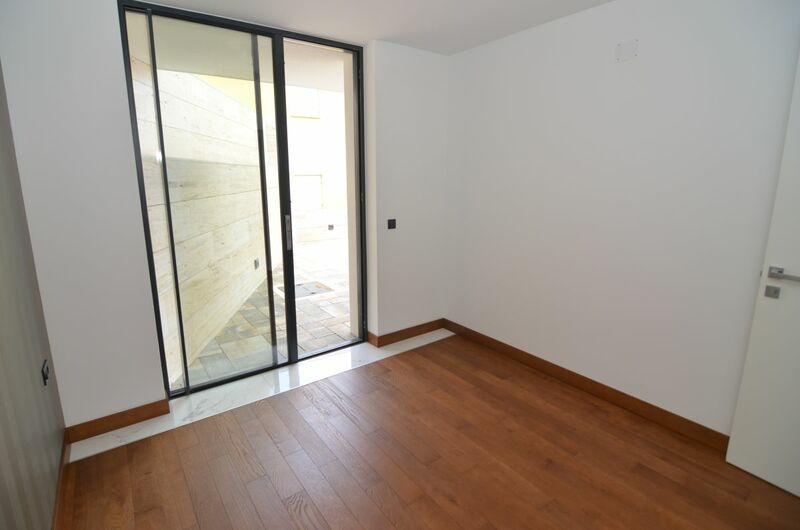 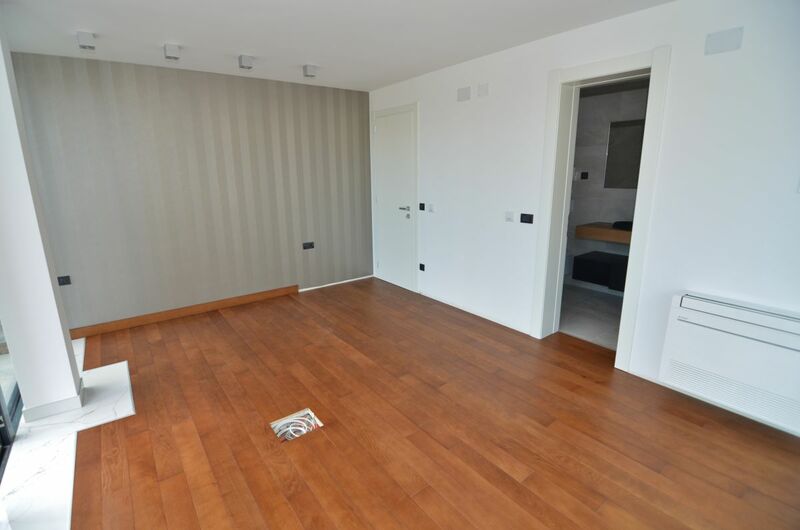 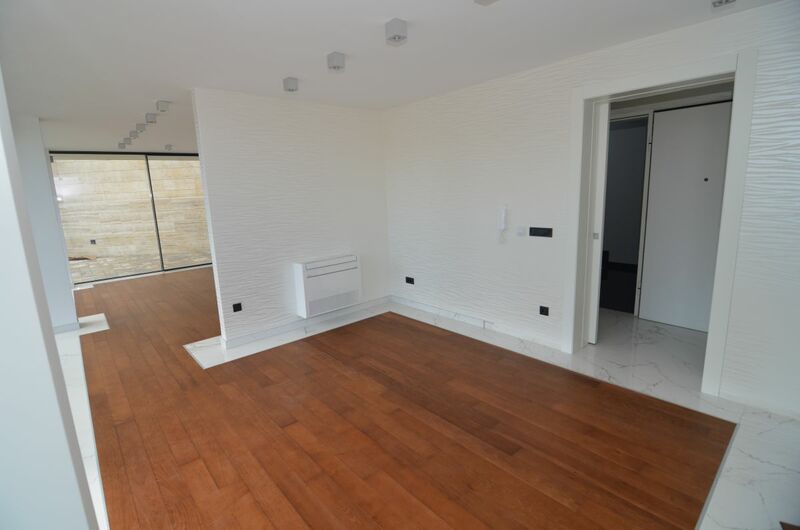 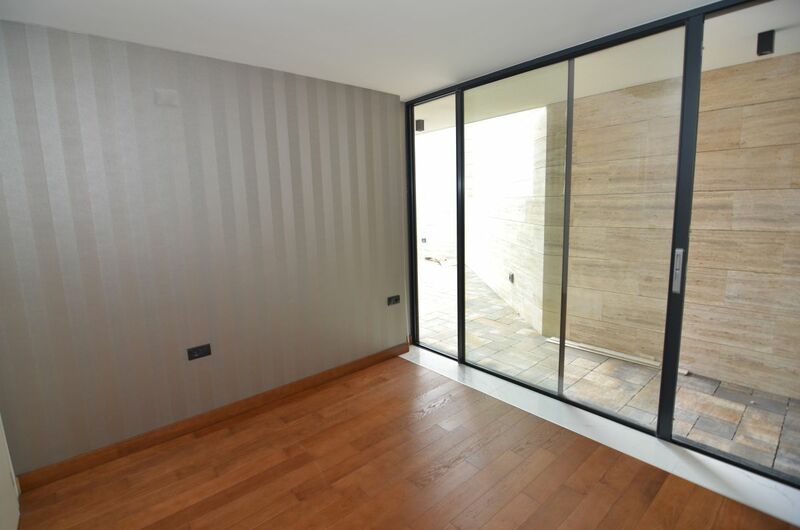 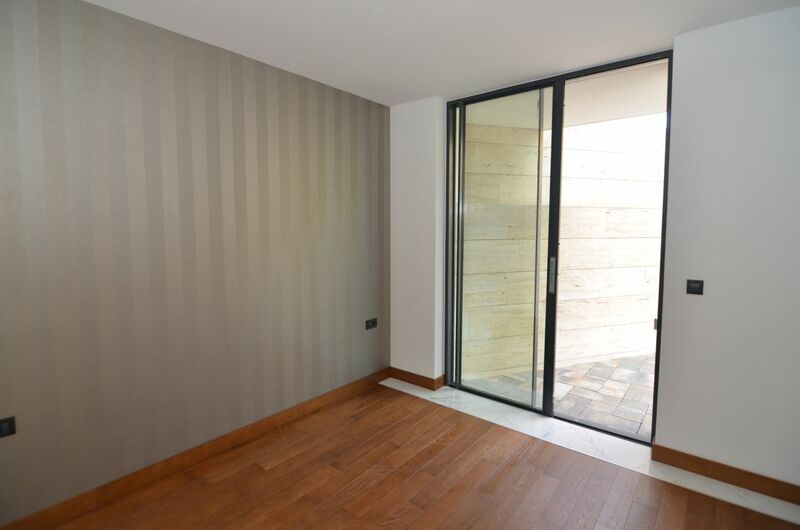 The apartment consists of three bedrooms, living room, kitchen with dining area, hallway, wardrobe, three bathrooms and covered terrace of 27.14 m2. 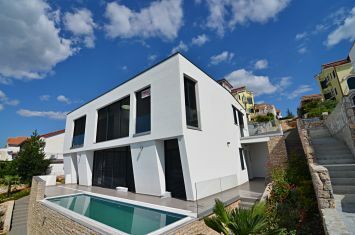 Top quality construction and equipment, stylish flatline look, combination of glass and natural stone, 1st class glazed polished ceramics in combination with glass stair railings, luxurious exotic parquet, attractive wallcoverings, panoramic aluminum joinery, 15 cm ETICS facade, parking space 25 m2. 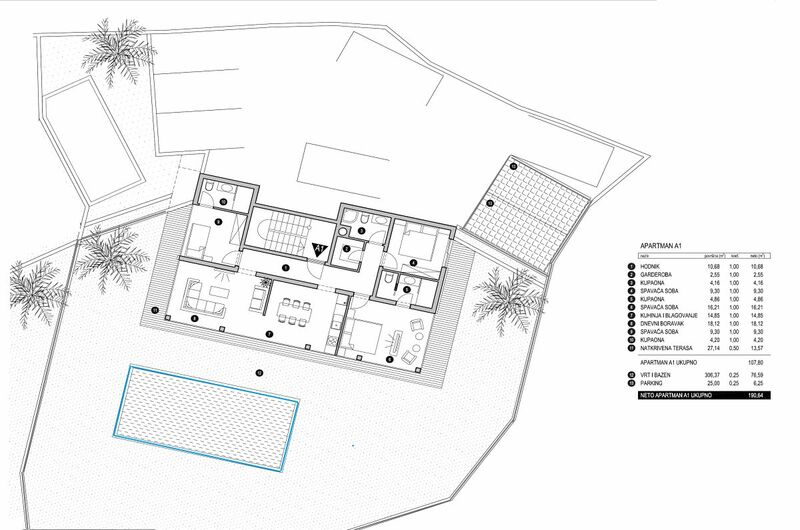 Distance from the center 800 m.